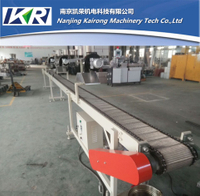 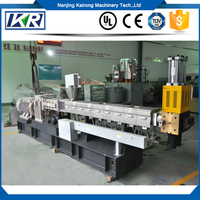 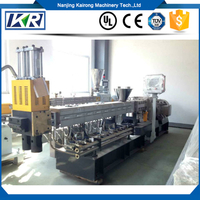 As a professional plastic pelletizing line manufacturer in China, we provide customers various kinds of plastic pelletizing lines, the air cooling plastic pelletizing line is one of them. 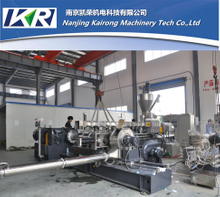 Our air cooling plastic pelletizing line has excellent mixing performance, good self-cleaning performance and flexible modular configuration characteristics, it applies to the polymer blending and filling modification, general color masterbatch production, etc. 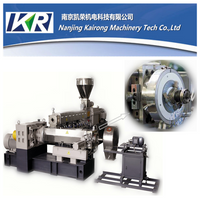 And the air-cooled pelletizing is mainly used for low viscosity materials and material rounded full. 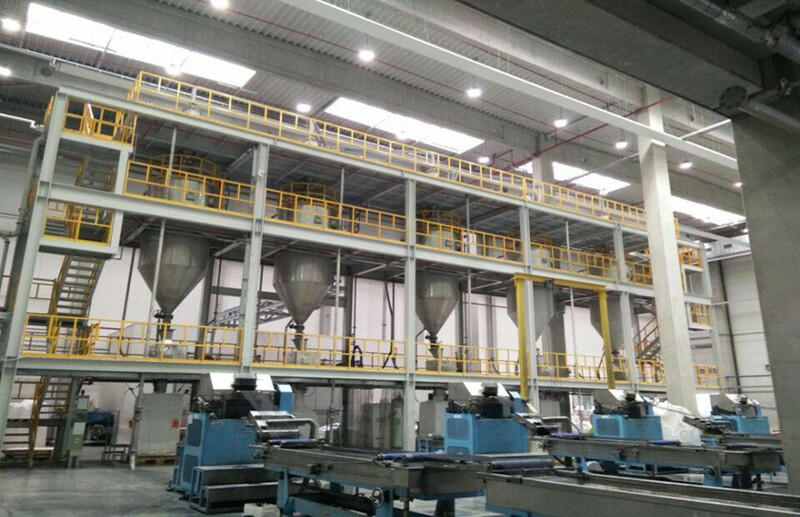 The selection of driving parts of our plastic pelletizer machine is exquisite, it includes super alloy carburizing steel, cement quenching and gear grinding technology to strengthen the tooth surface. 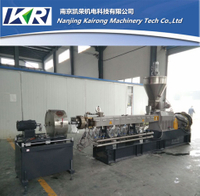 Therefore, the high torque, high precision and low noise of air cooling plastic pelletizer can be ensured. 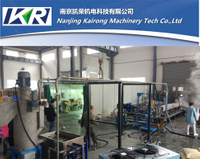 Choose us and we won’t let you down.